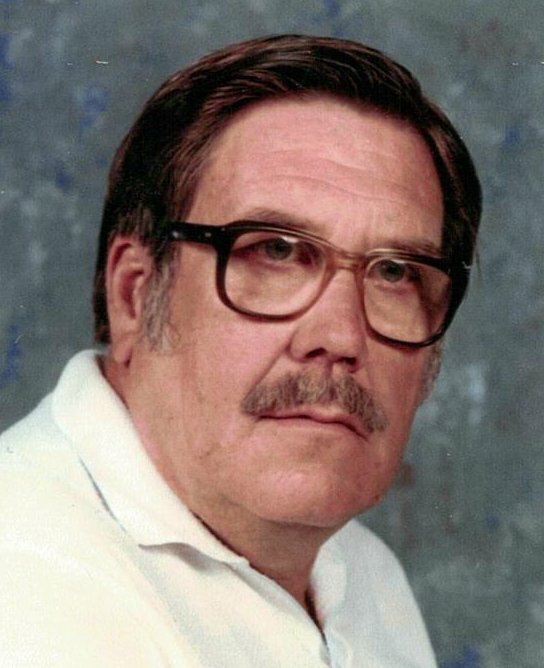 Obituary for Raymond L. Wright | Campfield Hickman Collier Funeral Home, Inc.
Raymond L. Wright, 86, passed away Sunday, January 13, 2019.He was born in Beaver Dam, Kentucky on May 1, 1932 and was a long time resident of Barberton, Ohio and Florida. After serving in the Ohio National Guard and the U.S. Air Force, he worked at the Ohio Brass in Barberton for 25 years before relocating to Florida.Dad had a very outgoing personality and never met a stranger. He enjoyed watching baseball, basketball and football, loved old westerns and had a sharp mind right up to the end.Preceded in death by his wife, Bonnie; parents, Everett and Dona Pearl Wright; brother, Donald and sister, Sadie.Survived by son, Thomas (Denise) Wright; daughter, Lynnel (James) Owens; brothers, Willis, William and Russell; sister, Helen; stepson, Bill; stepdaughter, Libby and many grandchildren, great-grandchildren, nieces and nephews.The family would like to extend a heartfelt Thank You to the entire staff, nurses and aides at Manor Care Barberton for the wonderful care and love our father received during the last years of his life.Following Ray’s wishes, cremation has taken place. Inurnment with military honors by Firestone VFW 3383 took place at Greenlawn Memorial Park.